Funeral Arrangements for Paul O. Beaulieu, Jr.
Mr. Paul Othello Beaulieu, Jr., born on May 26, 1943 in New Orleans, Louisiana, passed away at age 75 on July 24, 2018. 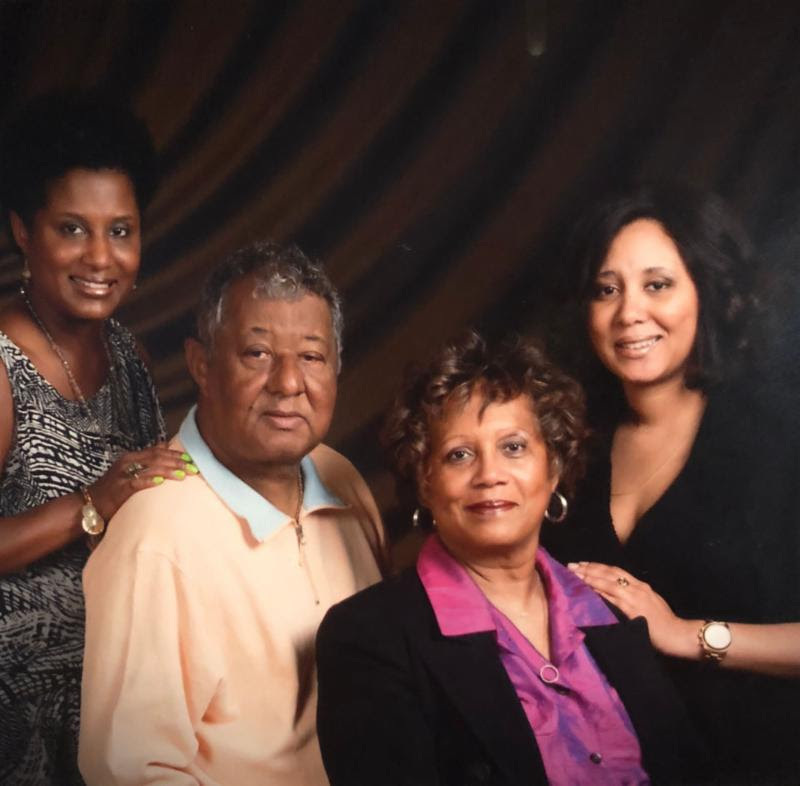 A lifelong resident of New Orleans, Mr. Beaulieu completed his education at Epiphany Elementary School, St. Augustine High School (Class of 1961) and Xavier University of Louisiana (Class of 1965). Mr. Beaulieu retired in 2015 as general manager of WBOK-AM after a 12 year career, but recently returned to continue hosting his talk show, “Showtime in the Afternoon” on Fridays. His early career began as an educator at St. Augustine High School where he taught English and later led the alumni association. During his time at St. Aug, Mr.Beaulieu started a mentoring program for young students, called the Excalibur Club; founded the Cornerstone Club, which encouraged graduates of the 50s and 60s to continue their ties to the school; hosted and created an access channel show called the “Purple Pride”; and created the Annual Alumni Crawfish Boil. During his early career at St. Augustine, Mr. Beaulieu also served as a football coach of the Purple Knight Football Team. Mr. Beaulieu’s career in broadcasting began after writing an opinion column for The States-Item, the New Orleans' afternoon newspaper. He later went on to become a program manager at WVUE, where he was the host of a program called "Dimensions." Mr. Beaulieu hosted another program, "Between the Lines," with former student and friend, Lloyd Dennis. He also created and produced “The Spectator” News Journal. Paul was a behind-the-scenes political strategist supporting many candidates including the Honorables Mike Early, Marlin Gusman, Kern Reese, Sidney Barthelemey, Lambert Boissiere, Hank Braden, and Irma Dixon. Paul was a loyal Saints fan and baseball historian. His longtime favorite baseball team since his childhood was the Cleveland Indians. Blvd. on Tuesday, July 31 at 11:00 a.m. Visitation will begin at 8:00 a.m. Interment: Mount Olivet Cemetery. Arrangements: Charbonnet Labat Glapion Directors, 1615 St. Philip St., New Orleans, LA (504)581-4411. In lieu of flowers, please make donations to the St. Augustine High School Paul Beaulieu, Jr. Scholarship Fund, 2600 A.P. Tureaud Ave., New Orleans, LA 70119 (504) 940-5980. Paul Beaulieu, his wife Cynthia, and daughters Lyndsey and Samantha.